The same mastery, the same style, the same passion that we put in manufacturing and create our bespoke sartorial shirts, these qualities you will find in the made to measure tailored dresses service that we decided to propose to our customers. 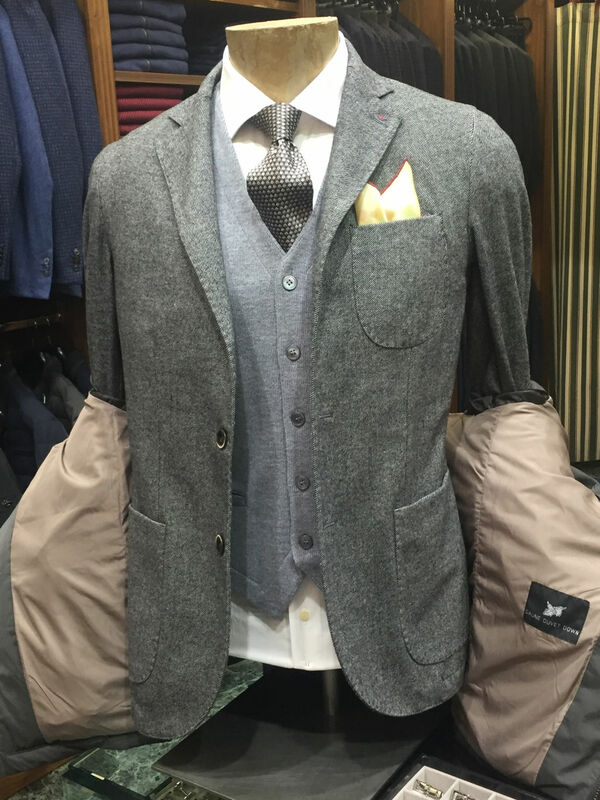 Ideal if you are looking for clothes that fit elegantly and with class, but always making you feel at ease. If you must participate in an important ceremony, a wedding, a business meeting, or simply want to enjoy the refined pleasure of a complete studied, finished and designed to maximize your physical and your personality, sartorial dresses by Santa Margherita 7 will become your inseparable travelling companion.